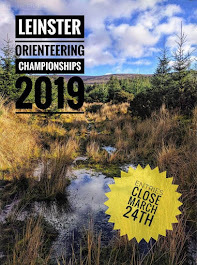 Curragh Naas Orienteering Club: Our Next Event. Our next event in the CNOC Summer Series will be on the Curragh on Tuesday next(25th May) with the start at Lumville house. Starts 18.00 to 19.30. Exit the M7 at exit 12 and head for Kilcullen. Follow the signs for Lumville. Invite your friends all welcome.